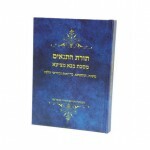 More and more adults love to study Talmud, and are investing evermore time in doing so. However, many adults feel disappointment and frustration that they never seem to become independent in their learning, and are forced to rely on never-ending reams of pre-digested helping aids and materials. 1. 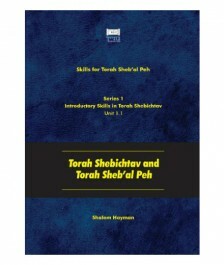 “Pathways in Torah Sheb’al Peh” – a unique series of thirty booklets organized in five series. Each booklet teaches one skill, and the cumulative effect of the booklets is rapidly increasing independent learning on the part of the adult. The individual booklets present skills, explain their logic and function with examples, and then guide the learner through unseen examples to verify skill acquisition. 2. 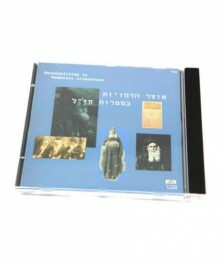 In our Talmud text program, adults learn the text in a new and orderly fashion. 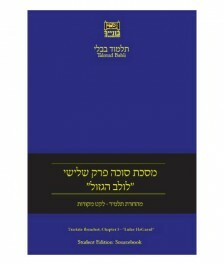 The Talmud page is divided into individual sugyot, and each sugyah is then set up in color coded segments by their historical period and stage of development. Sages are clearly identified, textual phenomena are explained, and each sugyah is presented with a brief introduction and summary. Similarly, aggadata is explained in its deep meaning, so that the learner’s world of faith and devotion are built at a mature and challenging level. 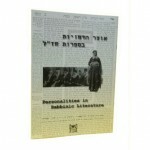 Study of a number of sugyot in this manner prepare the learner to return to the Vilna text with the skills, strategic thinking and confidence to find their own way. 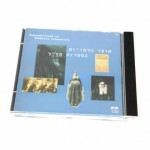 Go to our “Gemara Project” on the Home Page of this site to see examples of this way of learning.